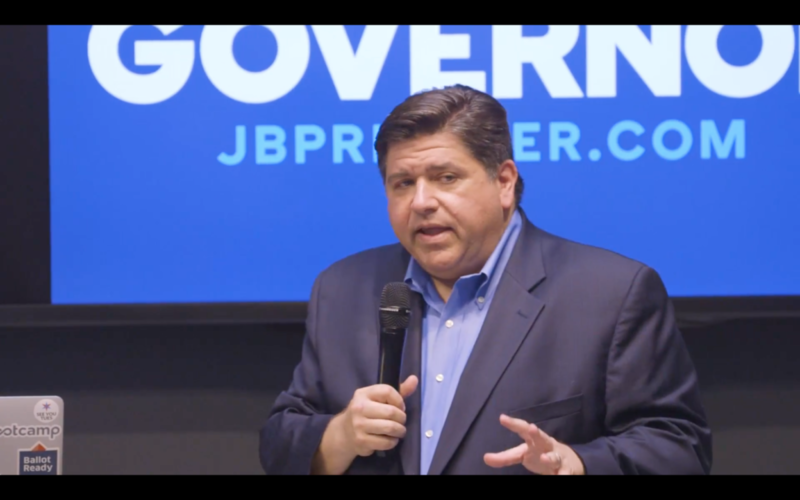 Now that J.B. Pritzker has been sworn in as the next governor, bringing unilateral Democratic Party control to the state, he’ll begin to implement his expansive agenda. One winning issue for Pritzker has been cannabis legalization, and in recent interviews, he’s alluded to legal pot being on the horizon for Illinois. Now, it’s true that it’d need to be passed as an actual bill, but the heavily Democratic state legislature is likely to pass one if it gets proposed. 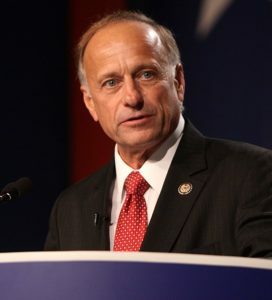 It’s a move that’d be incredibly popular with young people and college students in the state. Nearly 74 percent of American millennials support legalization, Pew Research found. But, for Pritzker to truly improve the lives of students in Illinois, he needs to think past pot. For one, he needs to stop the Illinois exodus. The state’s population has been worsening in its decline for years; it was the top Midwest state to lose people in 2018. Illinois recently dropped from the fifth to sixth largest state, behind Pennsylvania. But look past its residential population. Pritzker needs to be focused on ways to keep students from leaving Illinois for other state’s universities and how to attract out-of-staters to spend their college careers in Illinois. Recent numbers show a 10 percent decline in attendance at Illinois public colleges and universities, according to the Illinois Board of Higher Education. That means fewer out-of-state students are choosing Illinois schools, and more native Illinois residents are choosing other states for college. Illinois’ budget crisis the last few years led to layoffs and uncertain financial aid at public universities statewide. It’s up to Pritzker to address that head-on, as the state still faces financial hardships including unpaid pensions and infrastructure upkeep costs. Students need to be convinced that going to Illinois colleges and universities isn’t going to be a financial rollercoaster. Pritzker must make that a priority. Pritzker has proposed raising the minimum wage statewide, a move that could incentivize students to stick around the state after graduation if they get jobs. He’s also proposed easing the tax burden on the middle class by changing the state’s income tax bracket system to tax wealthy people more. Even with a $12 minimum wage in Chicago, the state is still bleeding people. More needs to be done. Raising incomes might not be enough. Illinois state schools carry a heavy cost when compared with surrounding Midwest states. A comparison of colleges and universities in the Big Ten Conference shows that University of Illinois at Urbana-Champaign ranks the most expensive amongst other Midwestern schools, $17,000 in total costs for in-state tuition at Urbana-Champaign compared with $10,000 for Indiana University-Bloomington, the next highest. In-state tuition for University of Iowa is about $9,000, Ohio State University is $10,000 and University of Wisconsin-Madison is $10,000 as well. So keeping Illinois students from leaving the state to go to college is crucial, and that starts with guaranteeing financial aid. In 2016 and into 2017, millions of dollars for the state’s Monetary Award Program (MAP) grants were suspended because of the state’s budget crisis. It’s financial problems like those that make relying on state aid unattractive to potential in-state students. Pritzker needs to work reversing the Illinois exodus into his administrative agenda, and it could start with attracting students to Illinois for more than just four years and keeping its future students from moving away.